Our newly renovated hotel is situated in the heart of the Hanseatic city within walking distance of the city center. The main train station is 0.9 miles (1.5 km) away, the airport is 7.5 miles (12 km) away. You can reach us by car via the A1 and A7 highways and leave your car in our car park. The S-Bahn (city rail) is just a few minutes' walk away. The Port of Hamburg has been the focal point of the city for centuries. Good public transport connections provide easy access to any destination in Hamburg. The port has been the center of the city for centuries; it is the reason for the Hanseatic city's great wealth and unique culture, with the bourgeoisie of the suburbs along the Elbe, St. Pauli-Bohème and the wild nightlife around the Reeperbahn. Spacious rooms (approx. 258-474 sq. ft.) in Superior, Privilege and Junior Suite categories. Business and family hotel with ample parking and parking garage spaces. New work meeting and event area with the latest lighting equipment for your creative events. Central location near hotspots e.g. HafenCity, Landing Bridges, city center, theater and more! 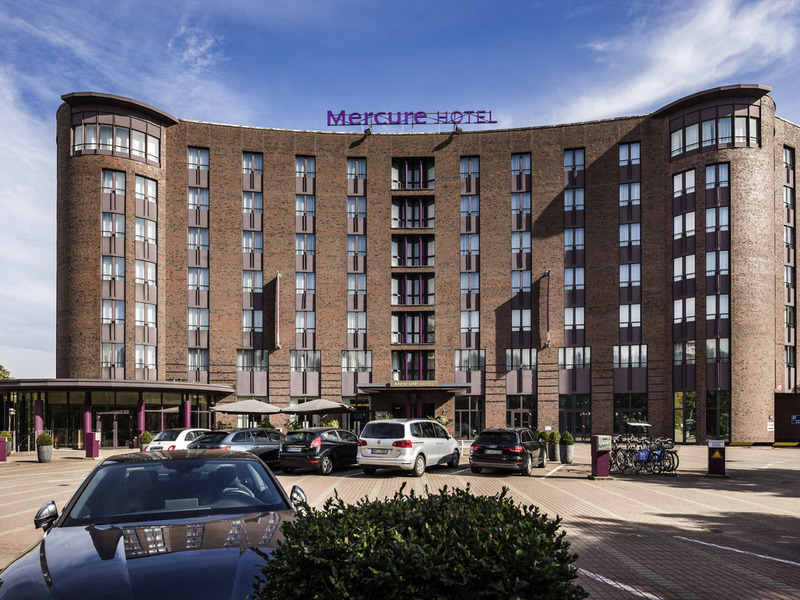 The newly renovated 4-star Mercure Hotel Hamburg City offers Superior Rooms with twin beds, queen-size bed/sofa and comfortable Privilege Rooms/Junior Suites with king-size bed/sofa. All 187 rooms in our hotel are air-conditioned and offer free WIFI. 2 children up to the age of 12 can stay in your room free of charge.